Cinderella is kind to all, especially her mice friends, Jaq and Gus. She has faith that if you keep on believing, your wish will come true. With help from her fairy godmother, she gets a chance to live her dreams. 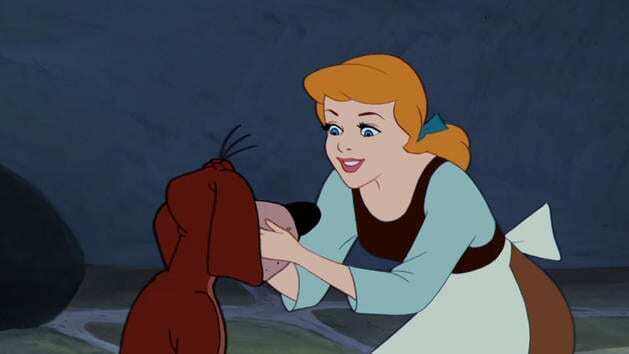 Celebrate this dreams-come-true fairytale with memorable music, unforgettable characters, and spectacular animation. 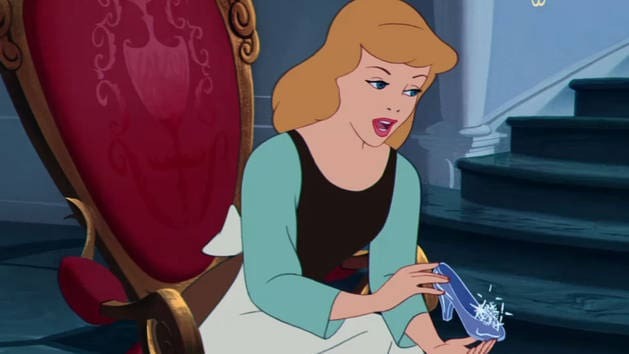 Will the glass slipper fit Cinderella? Cinderella wakes Bruno from a delightful dream about chasing her Stepmother's cat, Lucifer. Shannon Saunders sings about the princess inside all of us in this single from Disney Princess: Fairy Tale Songs.